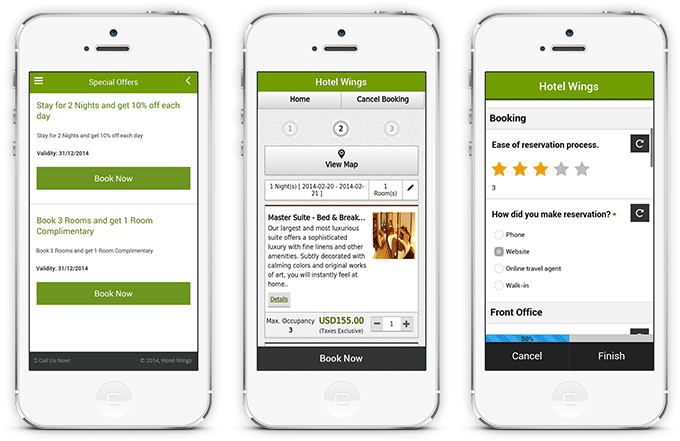 One of the biggest trend today in the industry is the rise of mobile bookings. More hotels are starting to take advantage mobile bookings and experiencing rise in their bookings. Taylor Short, market searcher at Software Advice, who recently did a report on Hotel Booking App User Interface. The report included eZee Reservation’s mobile booking capability and strengths of its User Interface. I think mobile booking will be an increasingly important revenue channel for hospitality in the future, and the ones that will standout will be those who offer potential guests the most convenient, feature-rich option.